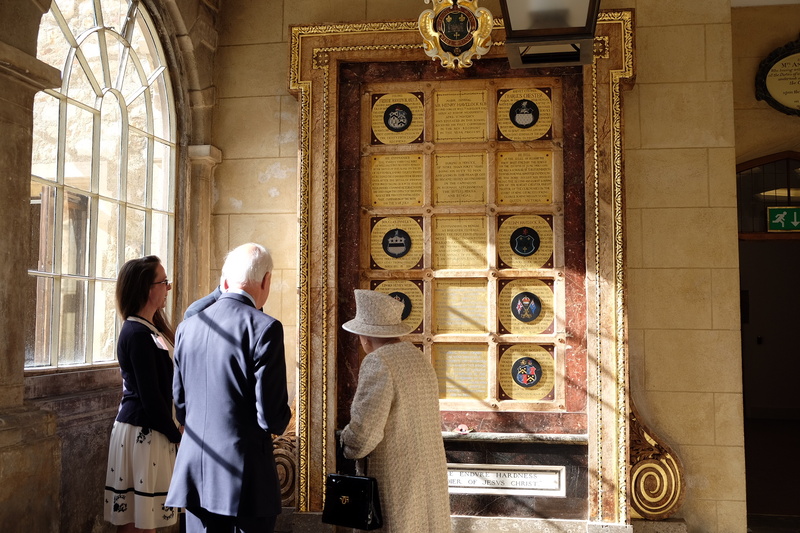 The Queen, accompanied by The Duke of Edinburgh, has officially opened the new development at the Charterhouse, London. Today The Queen and The Duke of Edinburgh visited the Charterhouse, a set of historic buildings in London that over time have served as a monastery, school and today a museum. The Queen met schoolchildren, staff and supporters before officially opening the Charterhouse's new museum and Learning Centre. The Charterhouse is a collection of historic buildings that date from 1348. Over the last 660 years, the Charterhouse has been the site of a monastery, a school, an almshouse and a Tudor mansion. 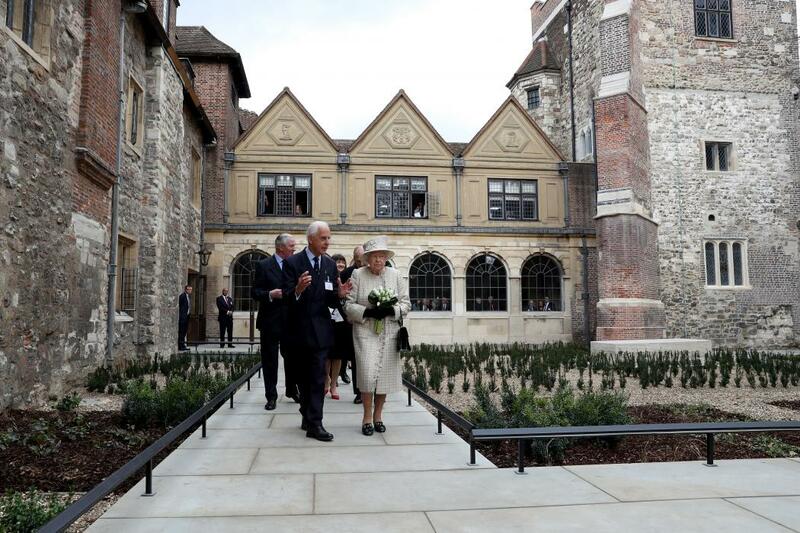 Today, the Charterhouse has a new museum and Learning Centre that were officially opened by Her Majesty. 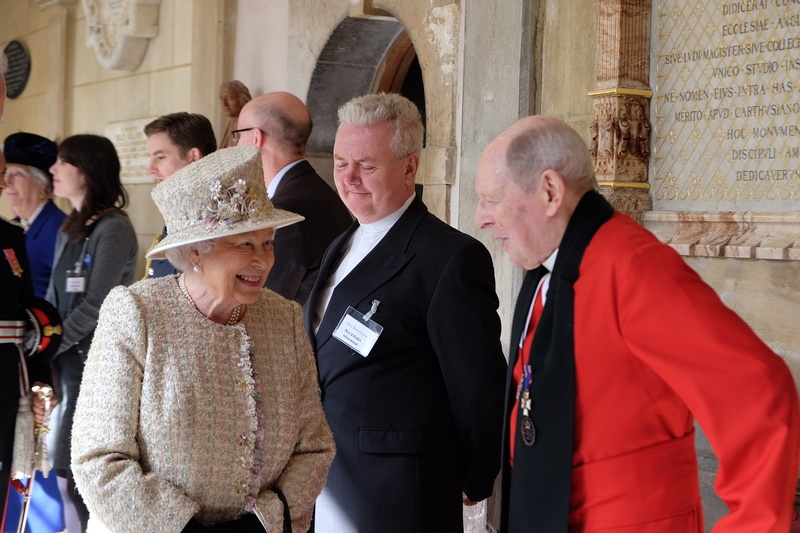 On their visit to the Charterhouse, The Queen and The Duke of Edinburgh met many people associated with the new redevelopment, including staff, architects, builders and gardeners. 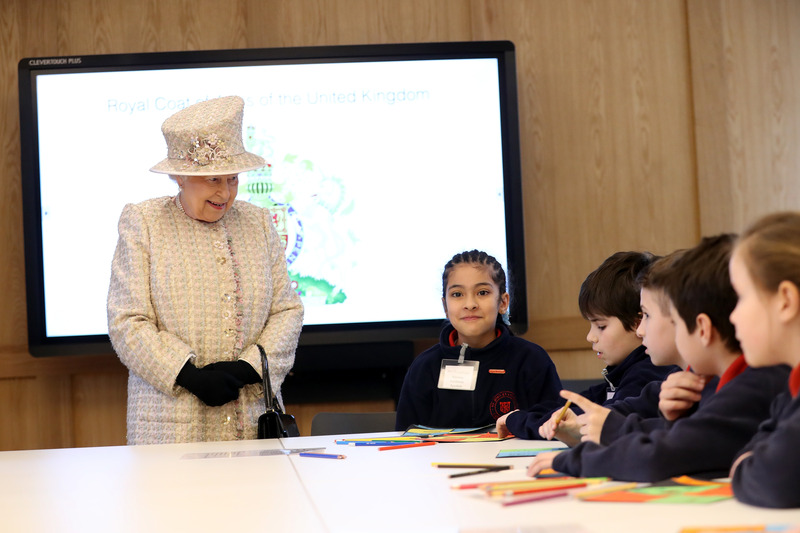 The Queen also visited the new Learning Centre where she met local schoolchildren who were designing their own coats of arms. The redevelopment also encompassed a renovation of the chapel's memorials, including the The Sir Henry Havelock Memorial. Originally erected in 1894, the memorial commemorates the British general Sir Henry Havelock and other alumni of Charterhouse School who died in the Crimean War, the Indian Mutiny and other campaigns.